Mission Hills Real Estate is one of the quaint historical neighorhoods in San Diego, California. Homes built in the early 1920's on large lots with great panoramic views. 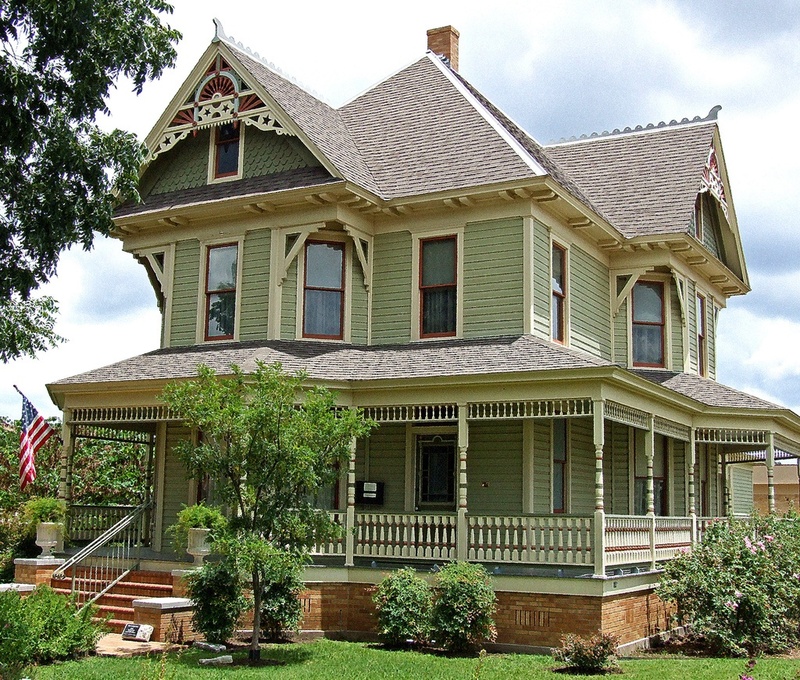 The homes has a wide range of architectural styles that include Victorian, Craftsman, Bungalow, Spanish and Tudor styles. The location is really ideal and just minutes to the downtown area of San Diego while offering small boutique stores and restaurants in the immediate area. Below are the current Mission Hills homes for sale and for lease in San Diego. Please contact us at 888-990-7111 with questions regarding an of the properties listed for sale here. Mission Hills 807 Barr Ave.
Mission Hills 1990 Titus St.
Mission Hills 4024 Eagle St.
Mission Hills 4169 Jackdaw St.